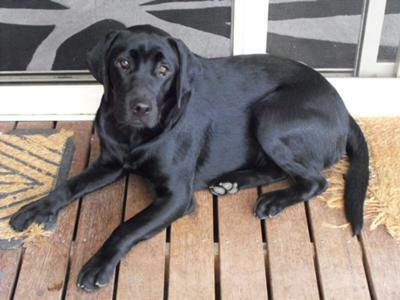 Bess is nearly 12 months old and quite the little darling. Her best friend and companion is TASH the chinese crest X. She looks so much like my Kaley-Mae, build and all. She just turned a yr. old. Good luck with her and enjoy.